INVESTMENT OPPORTUNITY: Income producing property. 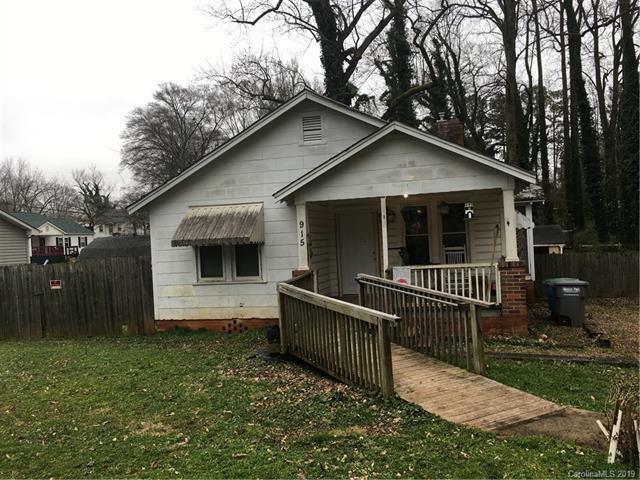 Fixer upper for first time buyer or small family. Tenant occupied. Over one-half acre lot. Large workshop (12 x 24). Handicap ramp. Enclosed back porch with new steps. Dining room currently is being used as a BR. One BR is used for storage. Tenant is a caretaker for elderly man. Owner was going to build a duplex on the property but decided to sell property instead. Great location.